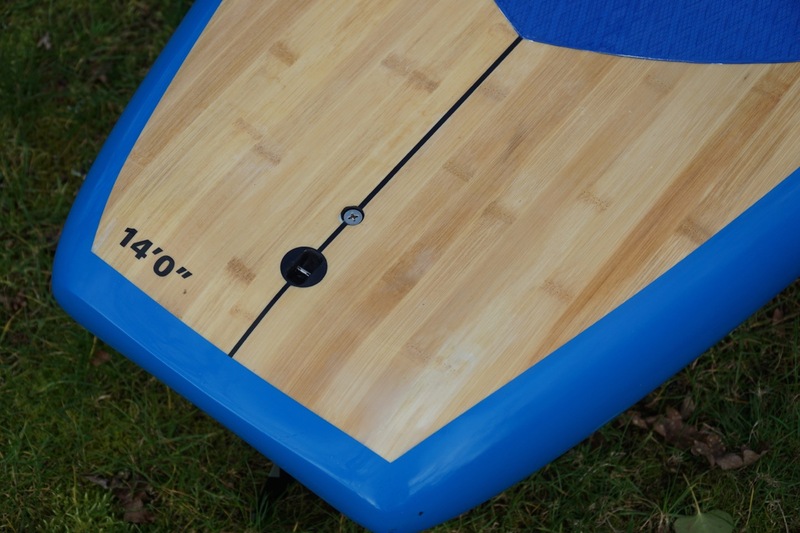 The touring/fast cruising range of boards is growing fast, and in 2019 you’ll find lots of boards on the market worth looking at. 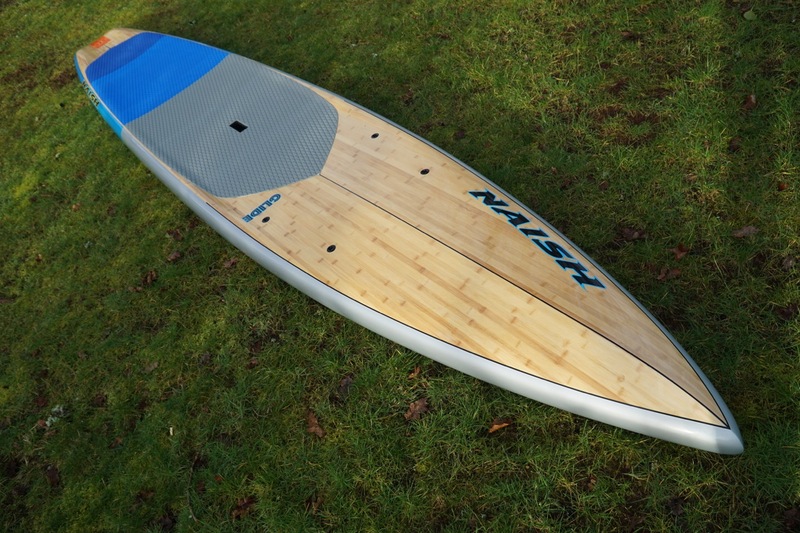 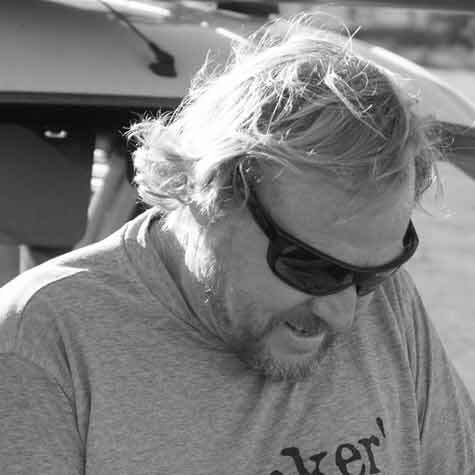 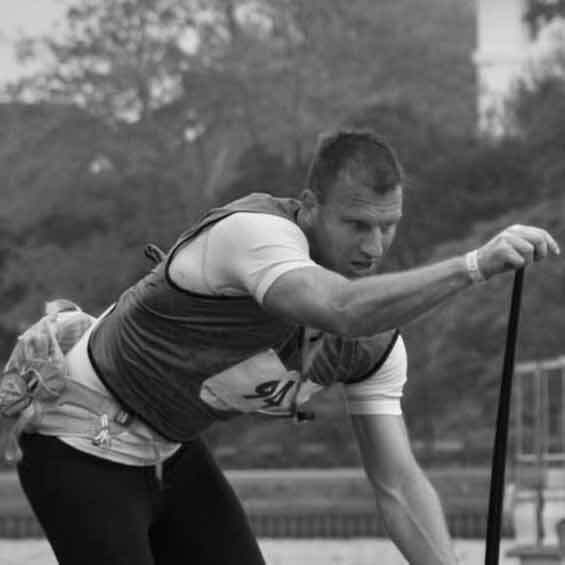 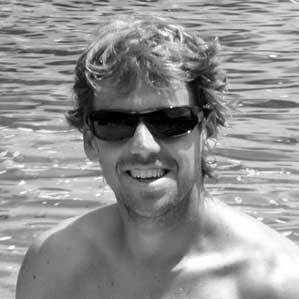 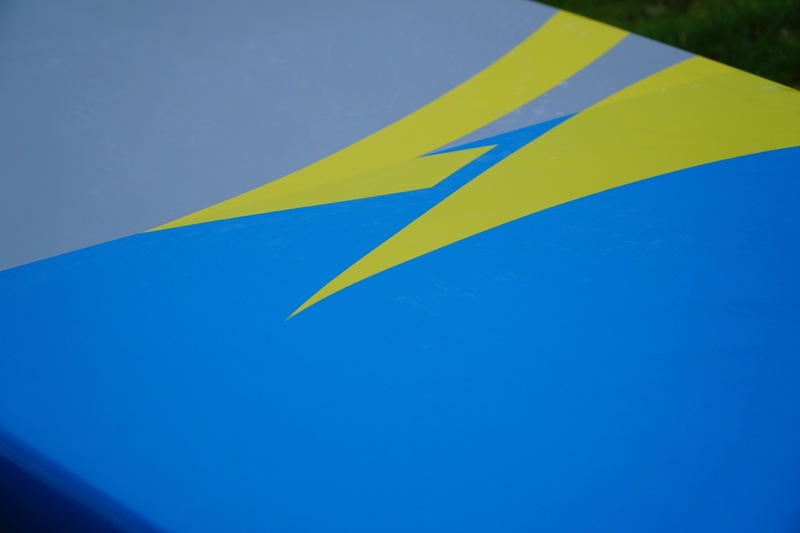 The Naish Glide is the board that Naish have designed to get paddlers paddling further. 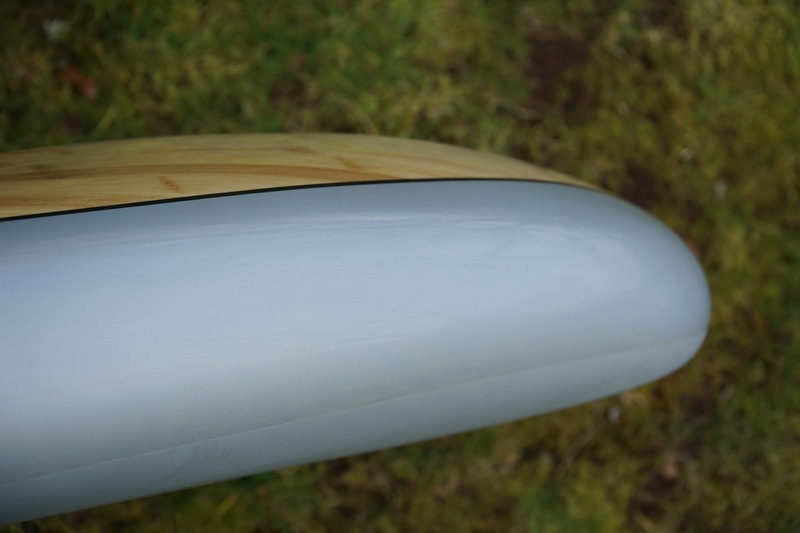 But the Glide can do way more than just that. 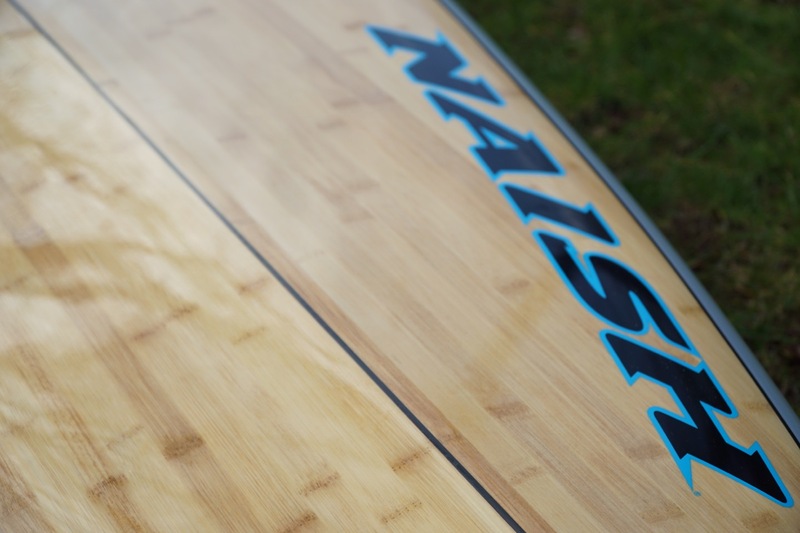 With a lot of its design taken from their race boards, the Naish Glide is a fast board that handles itself in flat water and open swells well. 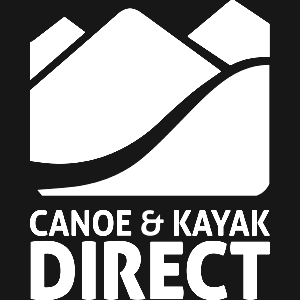 This makes it a great all water board from downwinding to seeing whats around the next bend in the river. 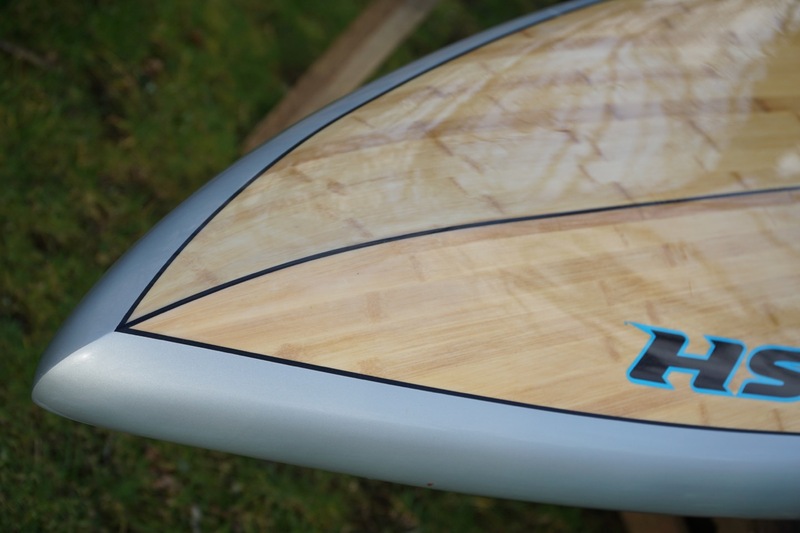 A stunning and well finished board that offers good speed and stability. 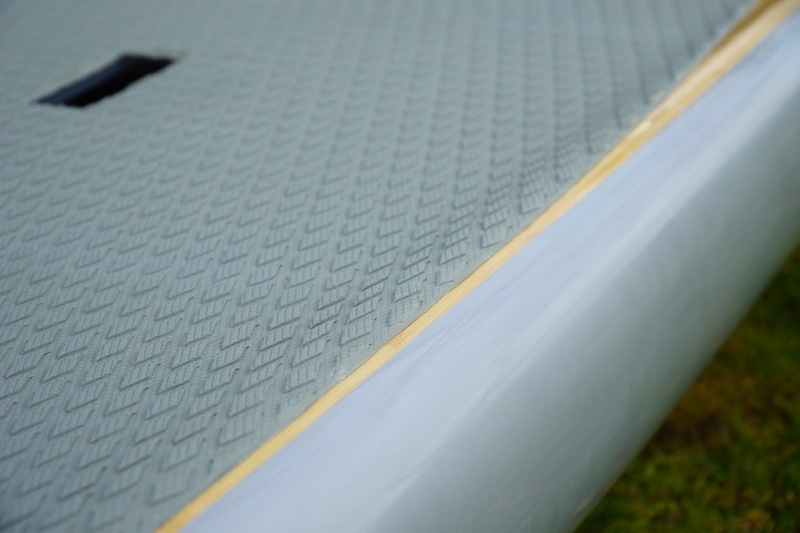 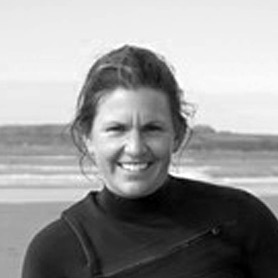 Buy if... you're looking for a stable board that is easy to paddle and will take you further afield in all water states. 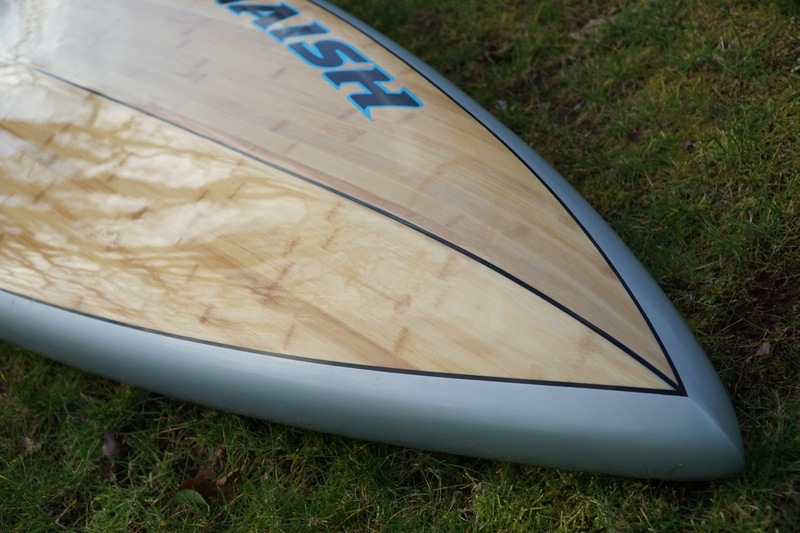 What do you think about the Naish Glide 14′ x 29.5″ GTW touring/cruising board? 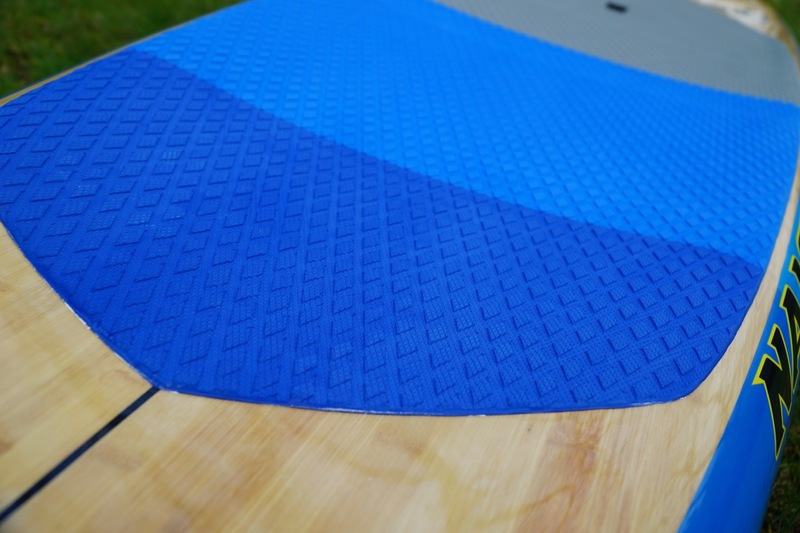 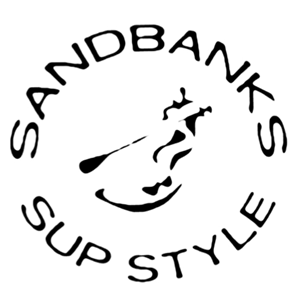 A great fit for a wide variety of riders, the fast and easy-to-paddle Glide Touring boards provide enhanced directional stability, making them the ultimate choice for all-around SUP touring. 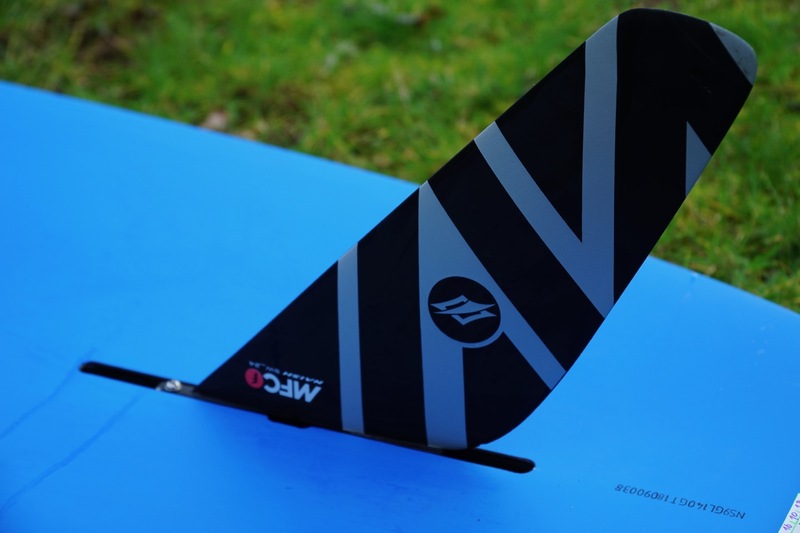 The outline’s wider nose and tail increases stability in a variety of conditions. 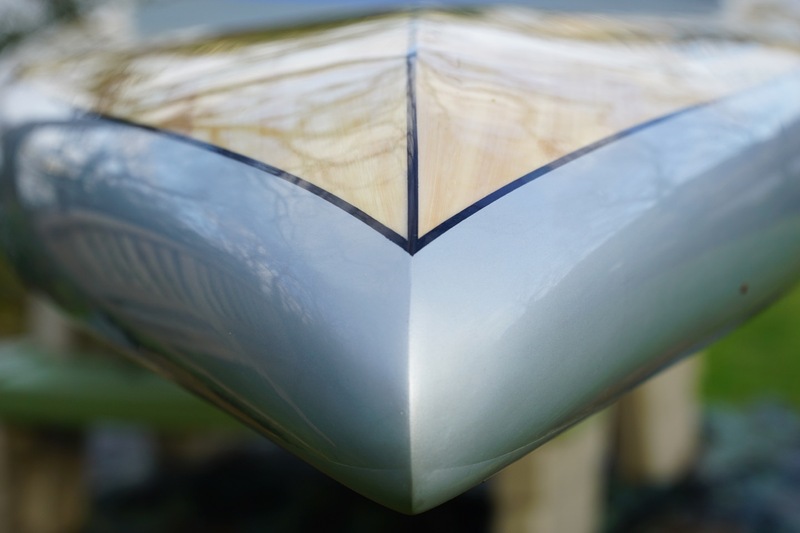 Its displacement bow effortlessly pierces through chop, while a deep single-concave tail creates added directional stability, enabling riders to complete more strokes per side. 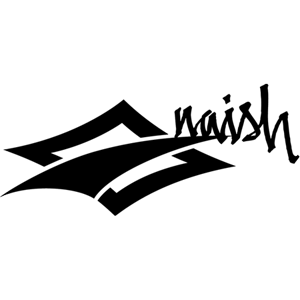 In addition, even volume distribution creates a much larger sweet spot, helping riders of every skill level take their touring experience to the next level. 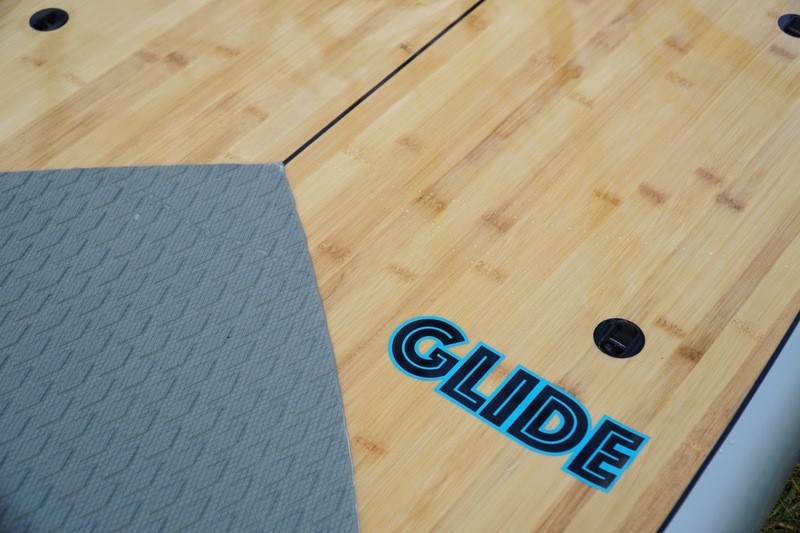 The Glide Touring boards also feature plugs in the nose area, which can accommodate a bungee storage system for precious cargo.